The 2001 Chaparral Sunesta 263 has everything you need to enjoy a fun filled day on the water. The spacious layout gives you plenty of room for friends and family. There is also ample storage space for all of your gear. A few features include. 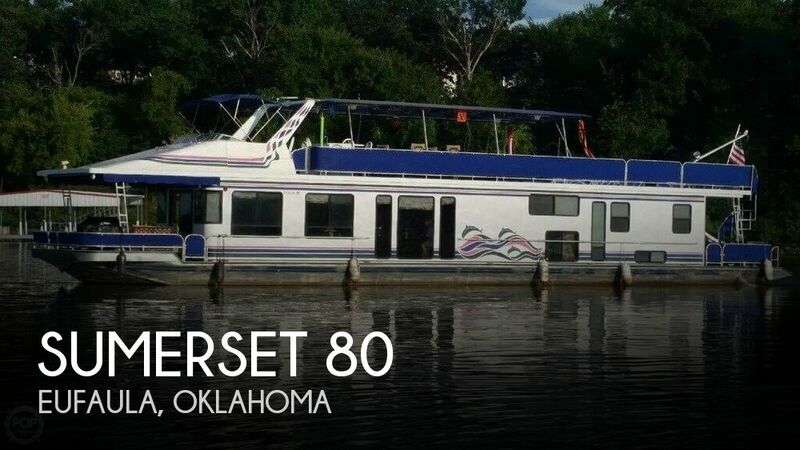 - Extended Swim Platform - Galley Sink - DC Power Plug - Built-in Cooler - Port Console Head - Bimini Top - Cockpit Table - In-Floor Ski Locker Enjoy your next adventure on the water in this 2001 Chaparral Sunesta 263.